Get ready. Drum roll, please. 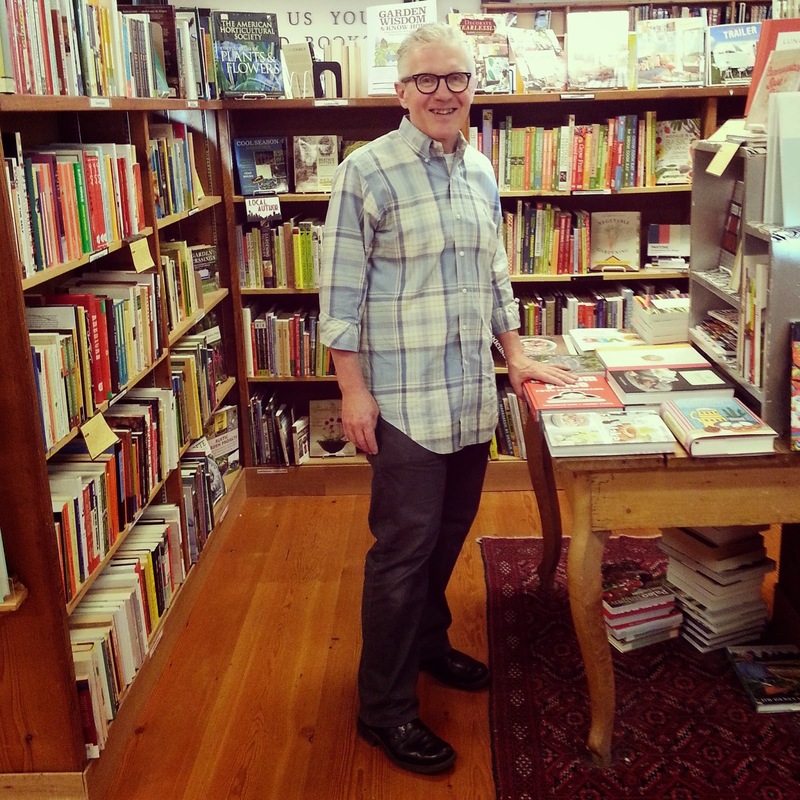 You're about to meet Michael, one of my all-time favorite booksellers. And I'm not just saying that because he's my boss. Michael has been with Third Place for about six-ish years. He's the fearless leader of our Ravenna location. He really didn't want to answer this next question, but Michael has been a bookseller for 44 years. In addition to wrangling us unruly Ravenna booksellers, Michael shelves the art books, the cooking section, and the bargain tables. In his free time he likes taking long bike rides and hanging out with his cats. What's your favorite section in the store? 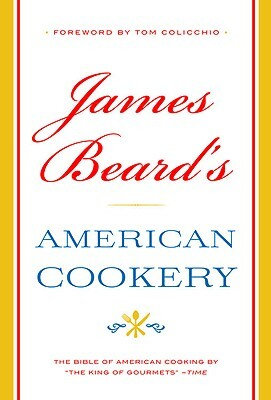 Fiction, art, cooking...it changes everyday. What book do you recommend most? Right now I'm recommending All the Light We Cannot See by Anthony Doerr. It's the best book I've read this year, the best book I've read in a long time actually. My old stand-by recommendation is anything by Flannery O'Connor. Favorite bookstore besides Third Place? Three Lives & Company in New York City. What are you reading right now? I just finished Euphoria by Lily Tuck, and really enjoyed it. 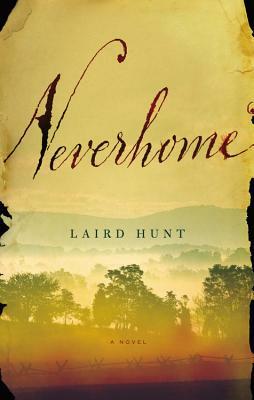 I'm also reading Neverhome by Laird Hunt. It's a new title that will be released in August. Do you have to finish a book you've started it? NO! What book do you regret not reading? Anna Karenina. Do you keep books? Borrow them? Lend them? I keep books. How are your bookshelves arranged at home? Fiction is arranged alphabetically by author. Biography is arranged by subject. And art and photo books are arranged by theme. then I heard from so many booksellers that it was just phenomenal. They were right. Favorite book as a kid? 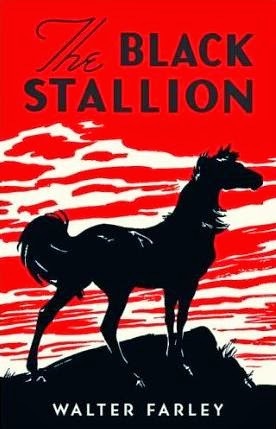 The Black Stallion series by Walter Farley. Have you read Ulysses? No, and it is not on the list of things to read anytime soon. What is a book you've recently read and are raving about? This is the perfect beach read- smart, fast-paced, and impossible to put down. 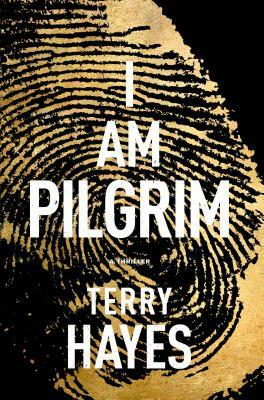 The fact that the author is a screenwriter is evident, but while the novel is cinematic, it is by no means an extended screenplay. Hayes has created three-dimensional characters, including a villain who is somehow understandable in his single minded effort to bring down the United States.